The City of Lake Forest hired Civil Works Engineers to prepare the preliminary and final design for street widening, restriping, and streetscape. The widening and restriping was approximately 1000 feet on the westbound side from Glenn Ranch Road to SR-241 on-ramp. 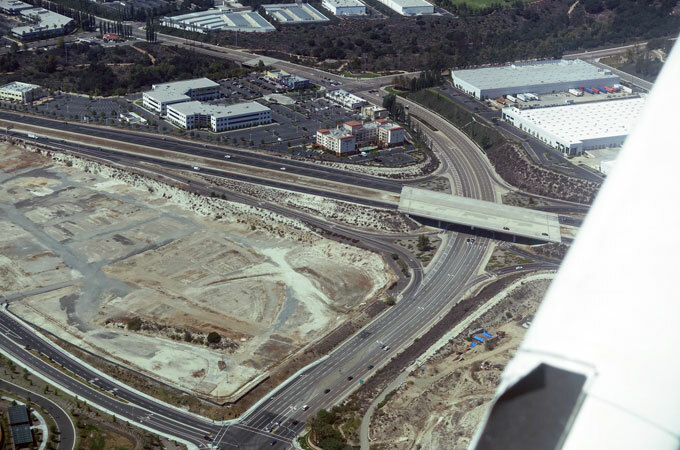 The aesthetic enhancements were approximately 2900 feet from SR-241 to El Toro Road and consisted of landscaping and hardscape within the existing raised center medians. The street widening was for approximately 430 feet on the westbound side from the SR-241 southbound off-ramp to Rancho Parkway.